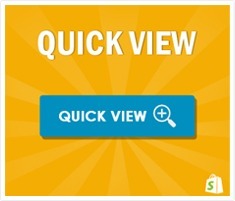 Expend 500% client’s shopping time with Quick View App! 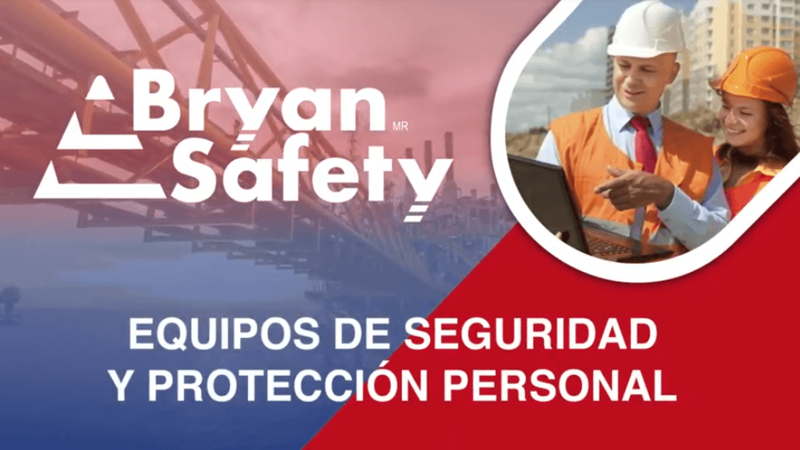 Firstly, we Bryan Safety needed to put on the shelves all the products that we sell to show them our clients and because normally they ask us about our products for more detail information and descriptions, we used to be slow by sending them a catalog or data sheets. 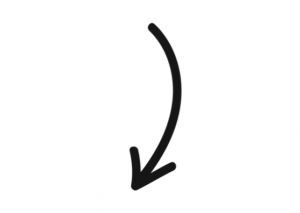 Therefore, we needed something that helps us to serve our clients easier and faster. Luckily we met Quick View app. 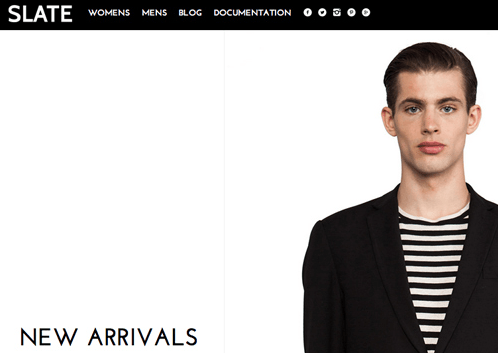 We started using Shopify to launch our products and through the time we notice how easy everything works. However, when our product’s catalog grows up, we realize that it was hard to keep up our updates and the Shopify list of our products loads slowly. So we needed an app like Quick View to show the products we sell for different categories in a more simple way. Impressive was, Quick View increases the time our clients spend on each page. Our clients and sales staff are now able to view more products at the same time, which becomes easier for us to sell products. Especially, Quick View makes our website look more professional and that is the thing we like most about the app.  With Secomapp we notice our visitors expend 500% more time on our pages and they change from 3 pages to 5 or more pages per session. Those numbers was very important to us. It shows that the more time clients spend on our sites, the more sales we can gain. 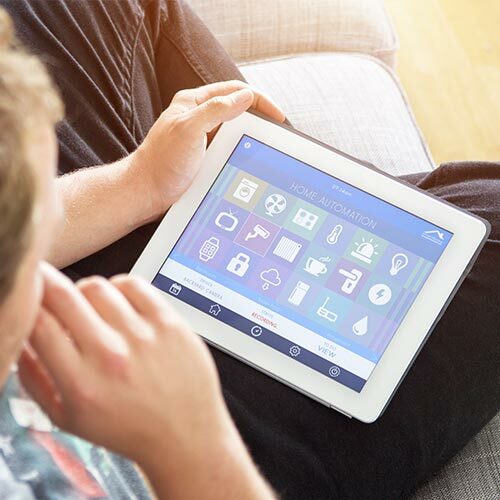 At the moment, we Bryan Safety are very satisfied with all the features Quick View provides us. It has all the integration that we need, even more. As said above, this application has given a better view to our website, especially with the Quick View Pro version. We have the page we want and Secomapp is our true ally.